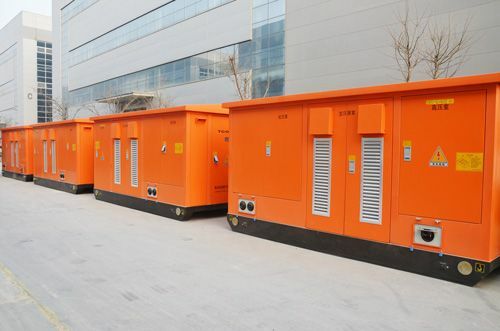 TGOOD skid substation solutions feature easy construction and minimised civil work, used especially in mining, for the harshest operating environments. Its innovative equipment integration proves safety and production efficiency combined with broad project experience around the globe. Vibration reduction measures are considered for entire systems. 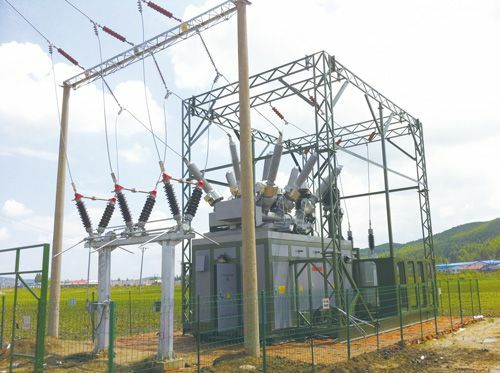 Heat insulation, temperature and humidity control technology are applied to secure the stability of the operational environment inside the substation. The best-in-class anti-corrosion technology is used to prevent the skid substation from rusting for 30 years. 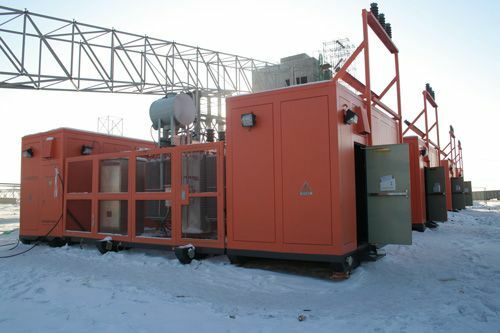 This enables the skid substation to be used in areas of high UV, high salt spray and other harsh environments. Integrated high and medium voltage concept to meet different voltage levels. Applied in different environments of coal, copper and gold mines around the globe. Innovative and flexible solutions to be used in different scales. Shock absorbing design allows transport over rough terrain.